Shiran is the life of the party and he’ll bring it! Owner & Founder of Nicholson Events, Inc, he has worked in the music and entertainment industry for over 20 years. For being such a sought-out event planner and entertainer, his love for music began at a young age and was inspired from his mother. His French mother loves life and often throws parties, celebrating it. At the age of 11, Shiran started playing music for her parties, finding an instant talent for entertaining everyone that was the foundation to his international DJ experience. Shiran found an instant love for music and dancing, especially in the International arena. Based in NYC at 16 Shiran got his first residency at Tattoo in NYC. He also traveled along the French Riviera and Paris DJ’ing at prestigious clubs. His experiences with different cultures and travel and Fluency in French made him an international specialist. This allows him to understand how to create the most unique experiences for all nationalities, Cultures. 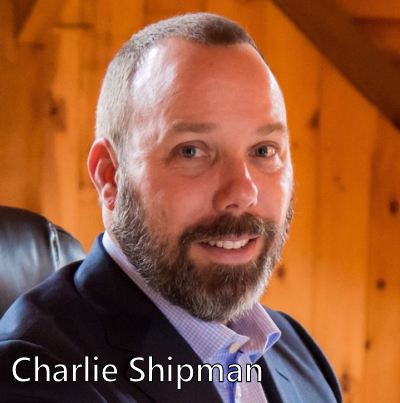 Shiran has learned the event business from the ground up. He became an instant success with his outstanding talent. Shiran started DJ-ing and MC-ing in New York City on a regular basis. At the age of 20, Shiran founded Nicholson Events, Inc. with his first clients being the owners of Chanel. 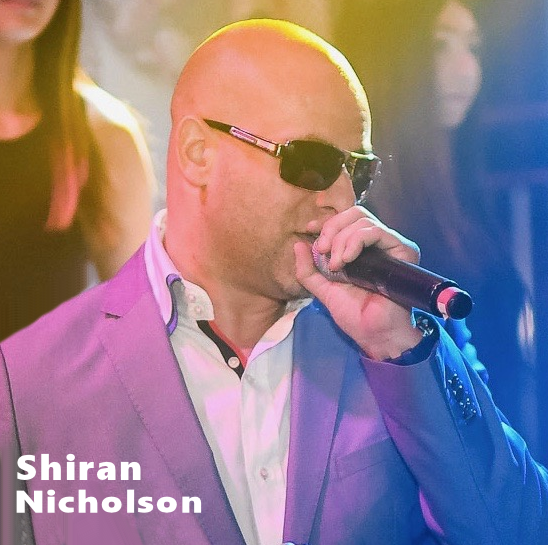 Nicholson Event’s dedication to every event is impeccable – Shiran and his team are sure to pay attention to every detail. To him, everything matters – and everything is personal. 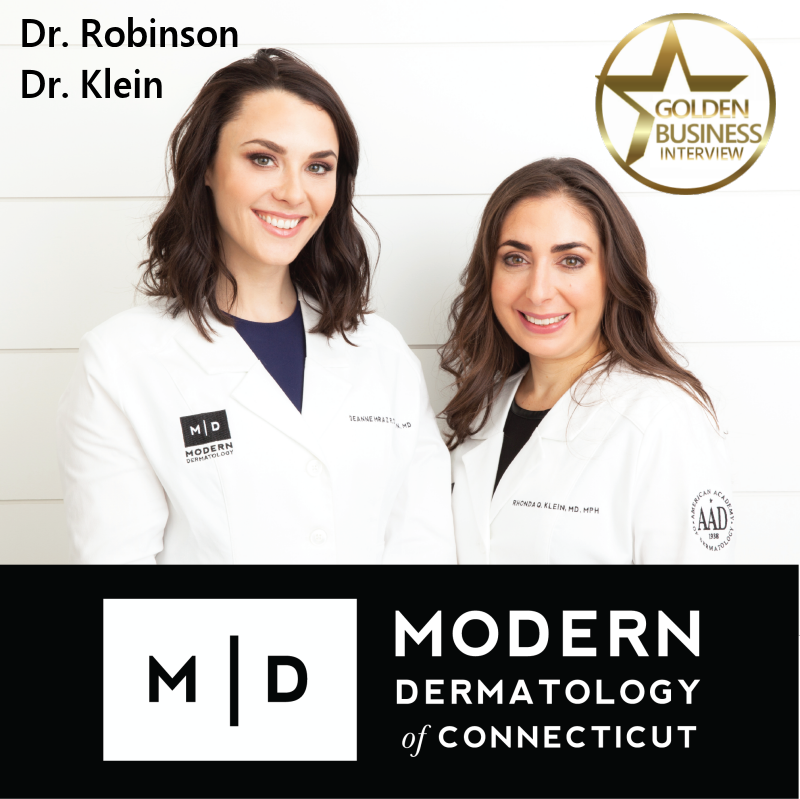 The Nicholson Events team is able to service clients from New York, Connecticut, New Jersey and worldwide, bringing their clients event dreams to reality. They’re specialty is to not have a specialty – if they were to have a specialty, it’s making people happy. Nicholson Events understands the flow of planning an event – which I’ve seen first-hand. He’s cool, calm and collect – knowing how to fill in the gaps and provide exceptional talent and service from an entertainers perspective, coordinating the flow of an event so no moment is lost. Whether it’s a party of 20 people, or up to 300, he focuses on his client’s wishes, bringing their ultimate vision to life. Building a successful event planning empire is not easy. “You gotta learn how to do everything,” said Shiran. “You have to understand everything from the tech to production.” He says that the only competition that you’re in, is with yourself – that you have to be your own role model. Gold Coast Connect has been great for Nicholson Events. Not only has Nicholson Events been a sponsor and the entertainment for the evening, they have been able to make some great connections. 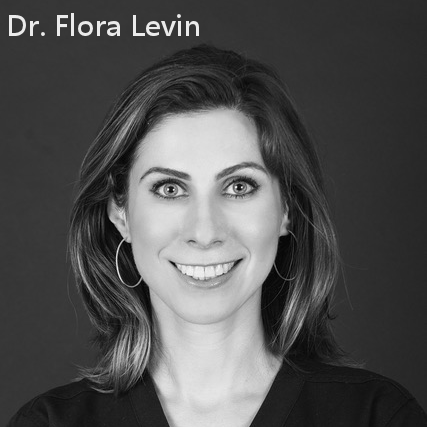 “It’s certainly opened networking possibilities,” said Shiran. 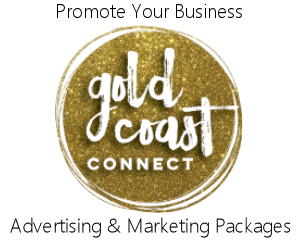 He mentions that he enjoys being part of the Gold Coast Connect. Being the key to any event, bar/bat mitzvah, corporate, wedding or any social event, Nicholson Events always knows how to bring it, and be part of your special event. 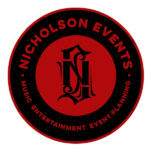 For more information about Nicholson Events, visit their website at NicholsonEvents.com .